In the same way that many people collect whisky, many others ‘collect’ whisky distilleries, checking them off lists or maps as they visit and sampling drams right where they’re made. Whisky touring today is a serious pursuit; beyond the countless distilleries currently in existence across the world dozens of new ones are in operation and dozens more on the horizon. To visit them all would take a lifetime. Here, then, are our eight distilleries to visit before you die. 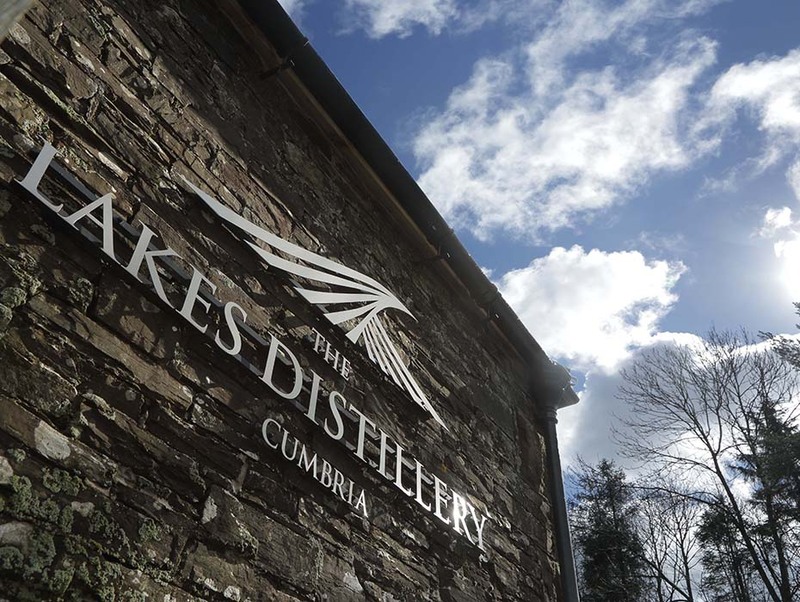 Located in the Lake District national park the distillery is surrounded with beautiful scenery. A restoration project turned a Victorian cattle farm into an award winning distillery. The Lakes Distillery won a Masters Medal for consumer experience in The Distillery Masters 2017. 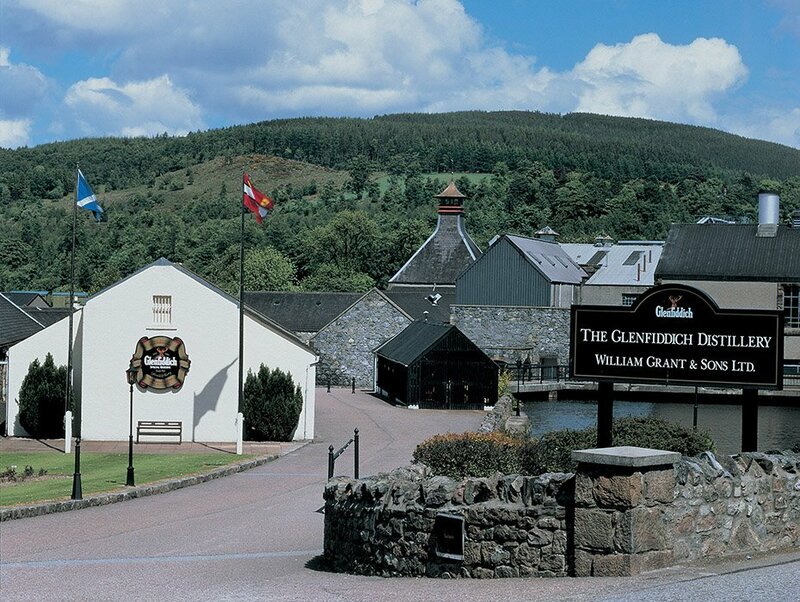 The Glenfiddich Distillery in Speyside, Scotland has remained family owned since its construction was completed in 1887. They have three tour options available, each varying in duration and exclusivity, to cater for your whisky wants. The Kyrö Distillery is one of the world’s most northerly distilleries. 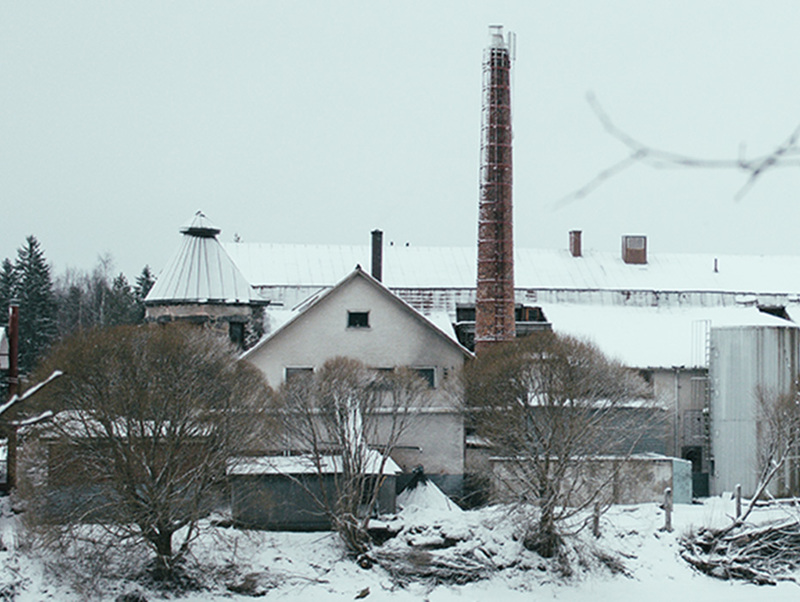 Brought to life on the site of an old dairy, the distillery it was conceived (like many great ideas and half the population of Finland, the owners claim) in a sauna. Last year, Kyrö bagged a gold medal from The Distillery Masters 2017 for consumer experience. 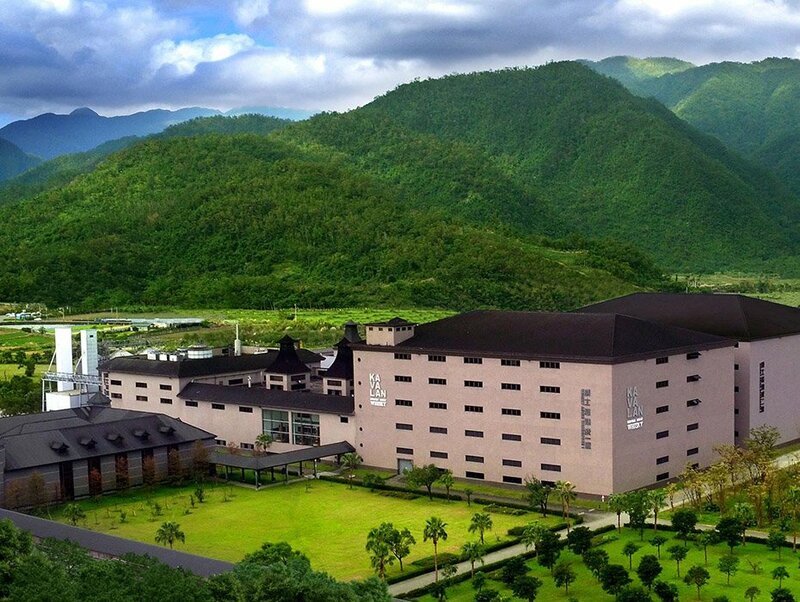 In 2005 Kavalan became Taiwan’s first whisky distillery. 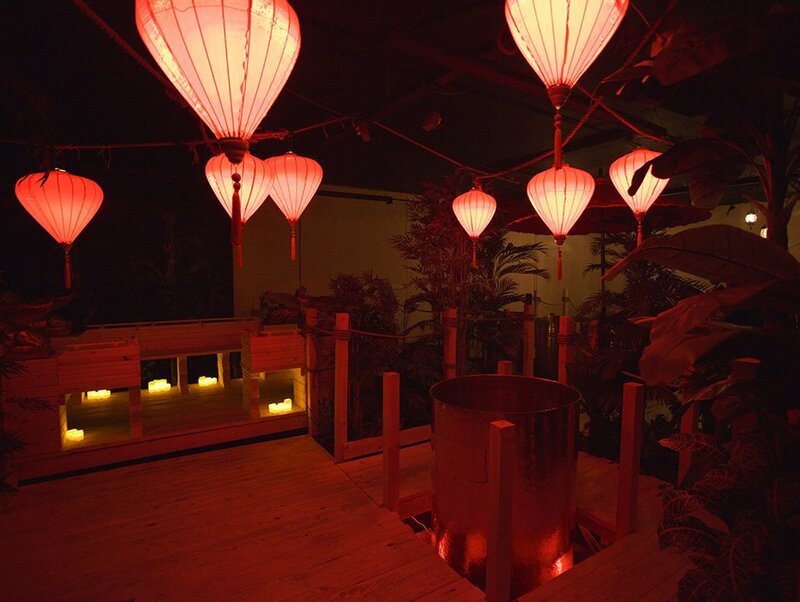 The subtropical climate of Taiwan allows their award-winning whisky to mature at a much faster rate than Scotch and has a notable impact on the final product. 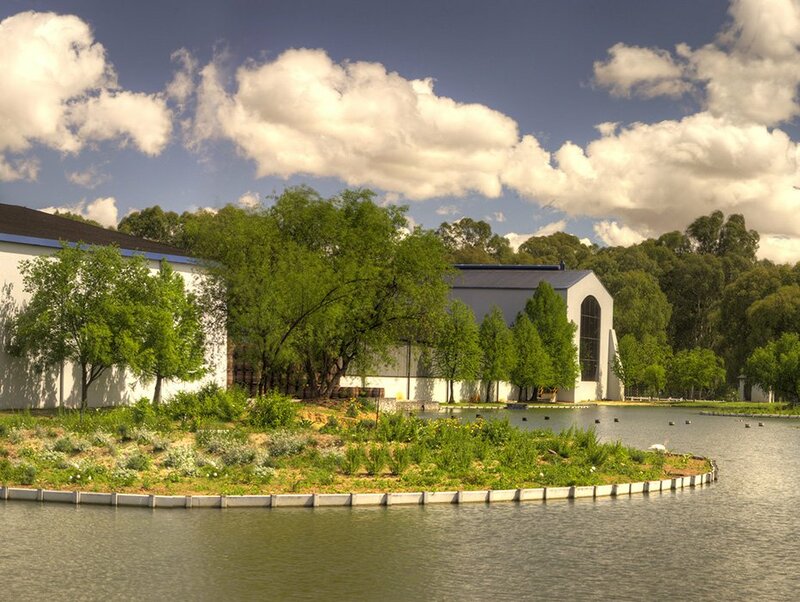 James Sedgwick is the only commercial distillery in South Africa. The company crafts Three Ships Single Malt Whisky and Bain’s Cape Mountains single grain whisky – both of which have won prestigious awards. In their new home in Los Angeles, Lost Spirits Distillery is a completely unique operation that uses science and innovation to bypass years of traditional maturation. The team describe the distillery, which features an indoor boat ride down a river of cooling water and reactors used for flash ageing, as ‘Willie Wonkaesque’. In 2018, the distillery received a Master award for consumer experience from The Spirits Business. 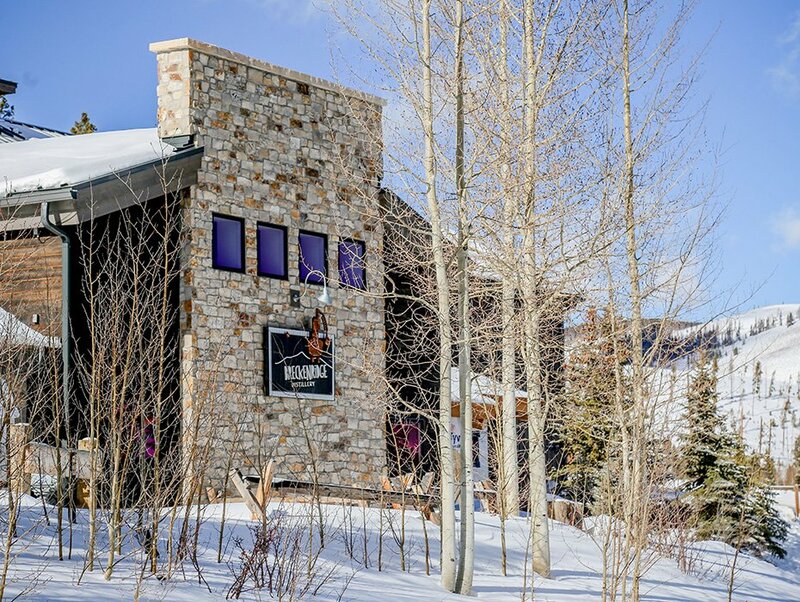 Located in Colorado, Breckenridge is one of the world’s highest distilleries. They craft their whisky using melt water from snow on the Rocky Mountains. Breckenridge was awarded a Masters Medal for consumer experience at The Distillery Masters 2017. 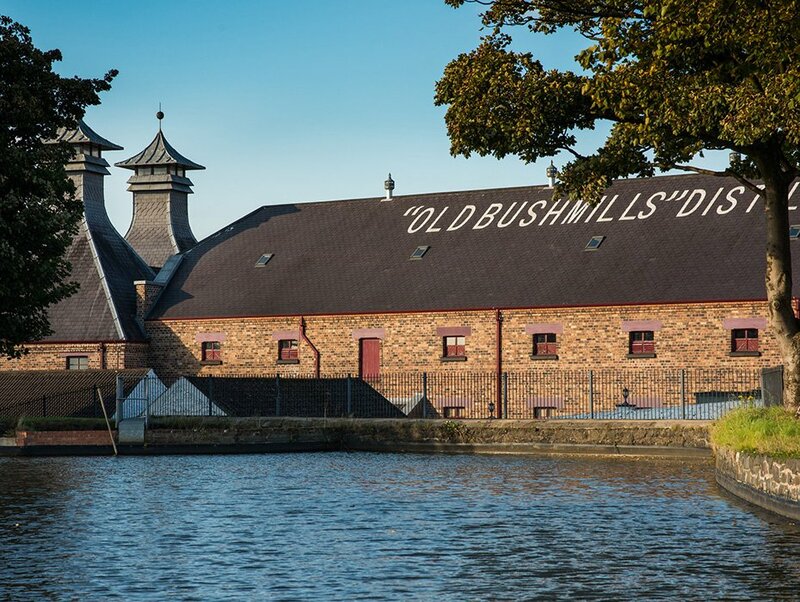 The Old Bushmills Distillery – at least according to Bushmills – is the oldest legal, working distillery in Ireland. Unusually for any whisky distillery, distilling, blending, maturation, bottling and even some coopering are all carried out on site.